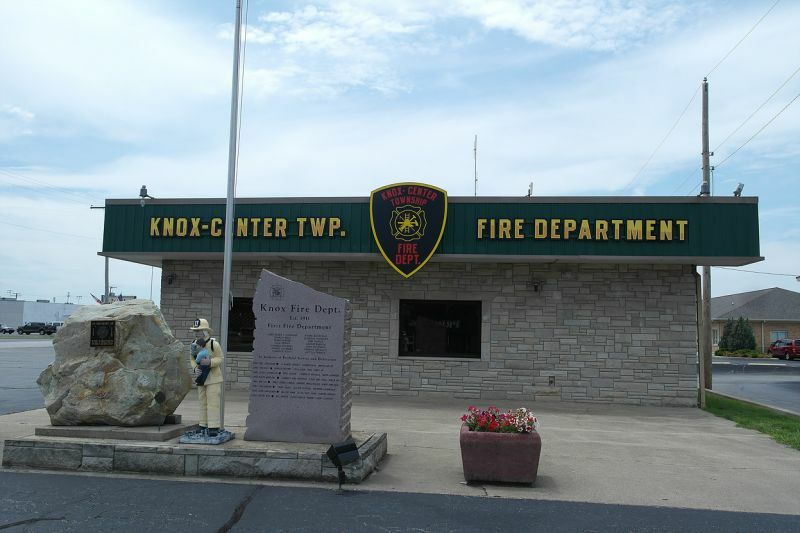 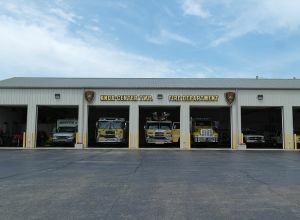 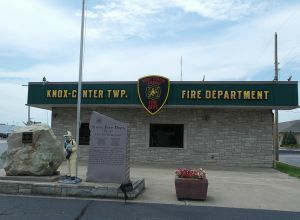 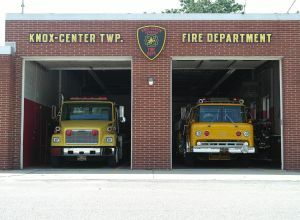 Fire Station #1 is located at 101 W. Washington Street. 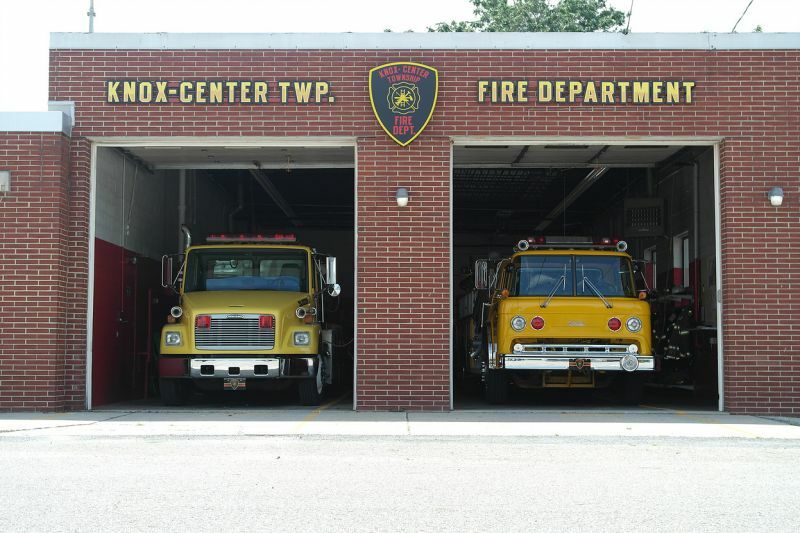 Fire Station #2 is located at 1109 S. Heaton Street. 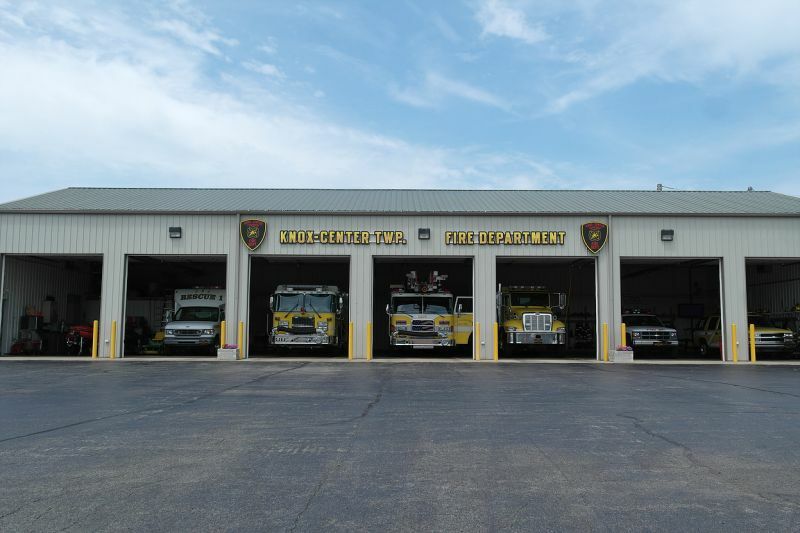 Information on the NO BURN Ordinance, Burn Permits, Fire Safety and Fire Prevention is available at (574) 772-4141 or fill out the form below and someone will contact you within 5-7 days.